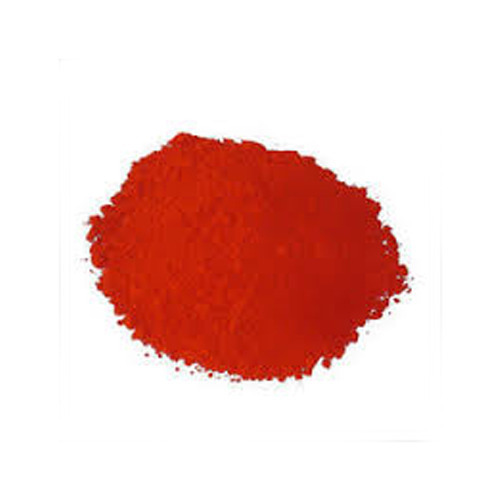 We are offering Red Solvent to our clients. Used for ball point pens and in printing inks as shading and brightening agents and for double tone effects. Used for Wood Stain, Spirit & Varnishes. Used for Coloration of moulding powders, construction material of cellulose acetate, celluloid, polystyrene, polymethacrylates, PVC, P/F, U/F. Used for Leather- spray finishing of dyed & undyed leather. Used for Aluminium foil printing, transparent lacquers, nitrocellulose, cellulose acetate, vinyl, alkyd, other synthetic resins or shellac.